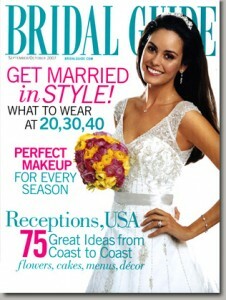 Today only, you can grab a subscription to Bridal Guide Magazine for $3.99 a year with the coupon code SOUTHERNSAVERS. You can get up to two years at this price (though I hope you aren’t planning a wedding for that long). Bridal Guide Magazine has some great tips on how to save money, wedding dress styles, neat wedding ideas, and more! Remember, the deal only lasts 24 hours.